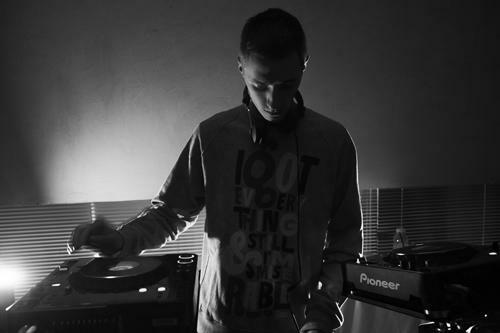 Benji B is a unique DJ, renowned for his unprecedented selections and distinctive style. Seamlessly drawing from several genres at once; in a single set you’ll hear brand new dubs and classic tunes side by side, the most cutting edge House, Dubstep and Funky tracks, Disco/Soul and Boogie. Headlining at House, Electronic or Hip Hop nights alongside some of the scenes finest artists, his versatility and exceptional selection makes him one of the only DJs to effortlessly play across the board. Praised as one of the finest tastemakers by fans, producers and DJ’s, Benji is a respected broadcaster, having worked as a producer at Kiss FM before moving to the BBC. In 2002 Benji was invited to host his own show on BBC’s 1Xtra Radio station when the station launched. After 7 years, the weekly show moved to it’s prestigious 3-hour Sunday night slot. Playing a wide selection of brand new underground music, he touches on the genres of Hip Hop, House, Soul, Electronic, Detroit Techno, Dubstep, Boogie, Disco, while inviting his favourite guests to put together a mix for the show or join in the studio for an interview. 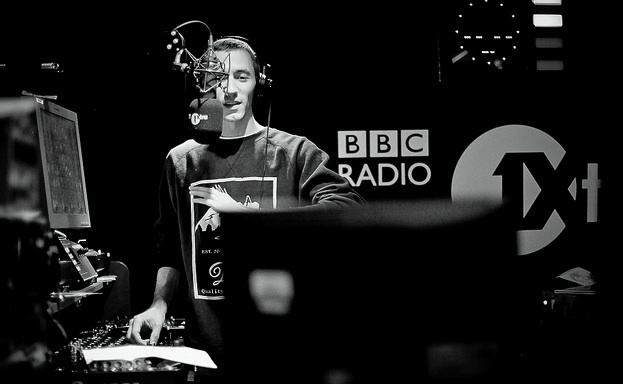 Benji B was the natural choice to take over from Mary Anne Hobbs when she decided to bow out of her weekly Radio 1 Dubstep and Electronica show, and since October 2010 he has found his his new home on Radio 1 every Thursday morning at 2-4am. For two hours every week Benji explores future beats, where you can hear him playing the freshest records around alongside guests in the studio such as Ramadanman, Jamie Woon, Toddla T, Flying Lotus, Carl Craig, Zed Bias, Boddika, Jam City & Photek. With a loyal and diverse global audience, it’s fair to say he boasts one of the most varied and unique tracklistings on British radio today, as well as frequently being the highest rated most played-back shows on BBC Radio iPlayer. 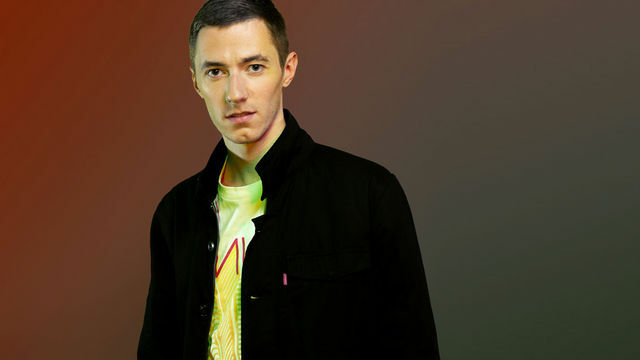 Have a listen back to his 'Best Of 2010' Radio 1 show (Part 1 features the likes Skream, Benga, Lone, Deadboy, Girl Unit & D Double E; whilst part 2 features Roska, Martyn, Zomby, DJ Zinc, Braiden, James Blake, Mount Kimbie, Jamie Woon) & lots more).